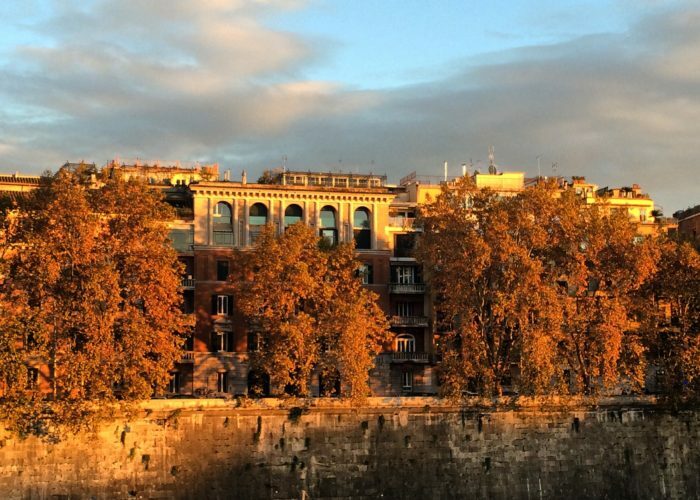 This tour crosses two of the oldest and still untouched neighborhoods, where we can enjoy the true flavors of Rome. In ancient times the area across the Tiber river was inhabited by the “non roman”: Etruscan, Greek, Egyptian and Jewish merchants, so as the earliest Christian community, settled down here. Trastevere picturesque alleys. Surrounded by a labyrinth of medieval houses are some of the oldest buildings and churches of Rome. S. Maria in Trastevere, first church dedicated to the Virgin Mary and a jewel of the XII century decorated with magnificent mosaics. Santa Cecilia, built on the house of the saint, a roman matron martyred because of her Christian faith. San Crisogono, with its extended underground remains of the earlier basilica. 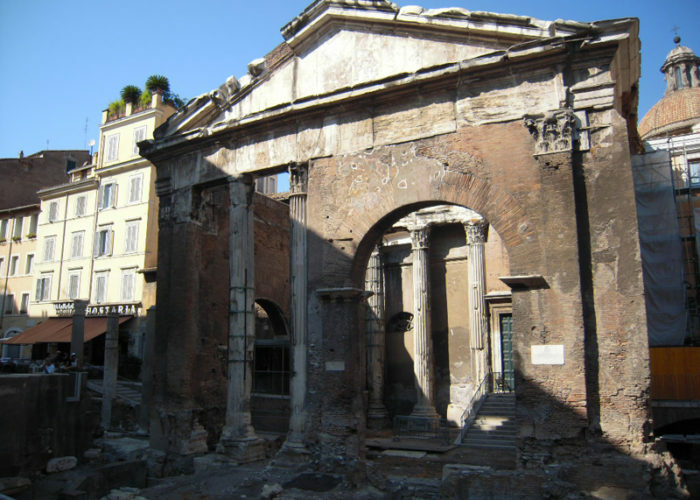 The jewish Ghetto.The roman Jewish community has a millenary story. 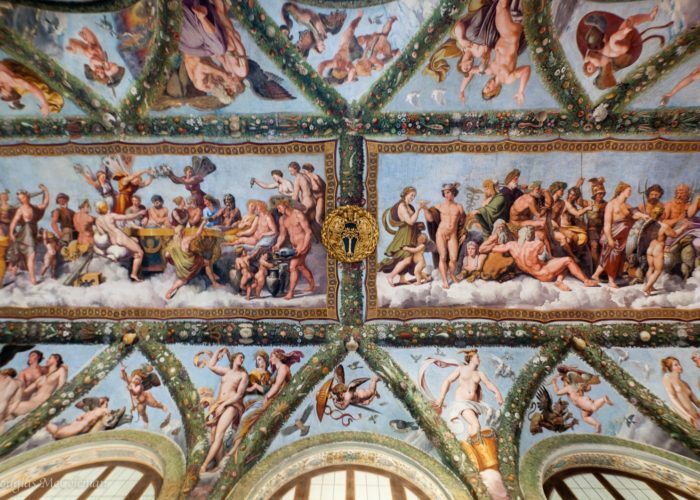 Its presence in Rome dates back at least to the year 160 b.C., the oldest Jewish community of all the western world, constituted before the destruction of Jerusalem. You’ll discover its medieval houses in Piazza Giudea, the splendid scenery of the Porch of Octavia and the Major Synagogue (outside), a masterpiece of architecture that has celebrated in 2004 its first hundred years. Shoulders and knees must be covered for the visit in the Church of S. Maria in Trastevere, in summer just take a couple of large scarves with you, to cover when needed.